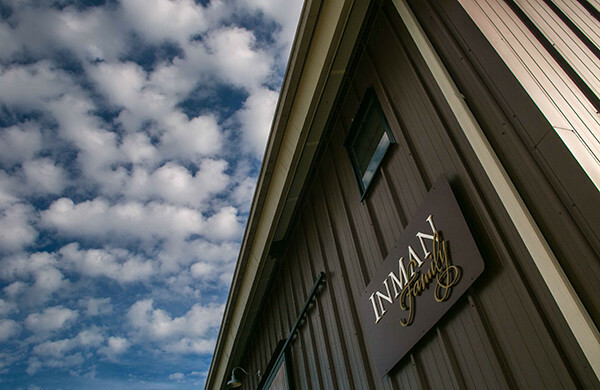 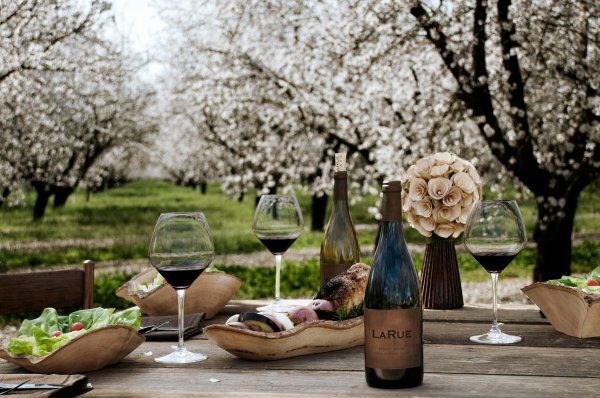 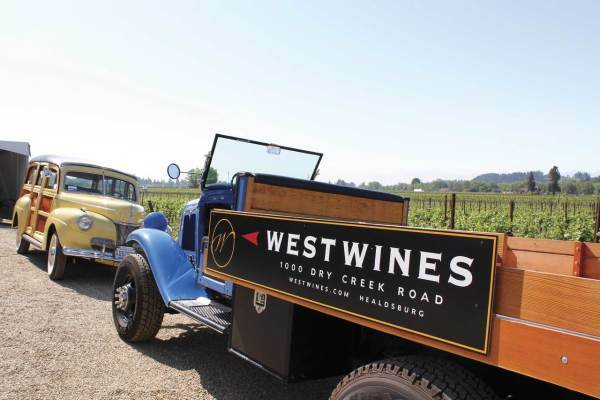 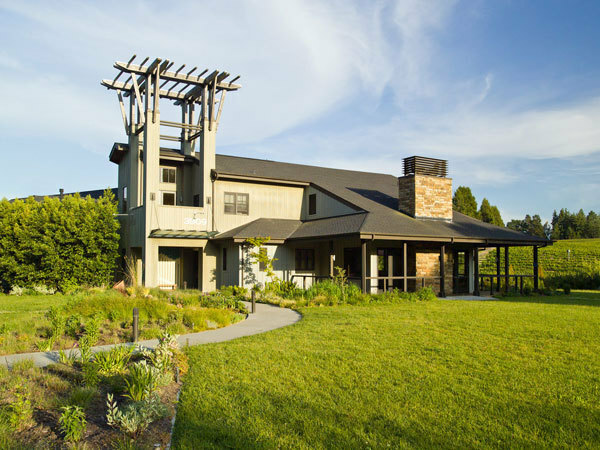 Spend your next wine country getaway directly at a winery! 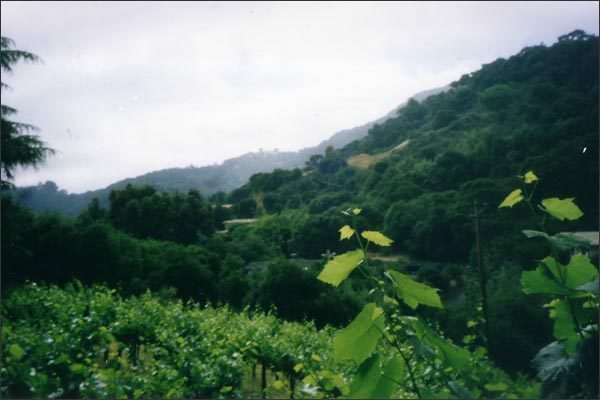 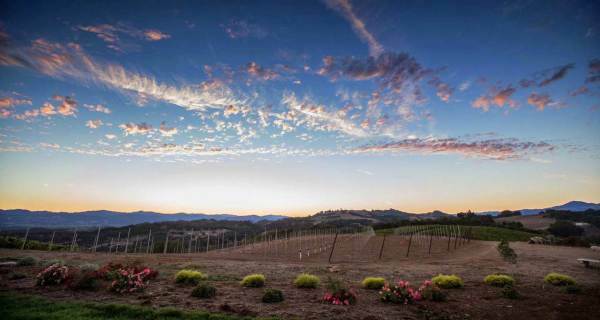 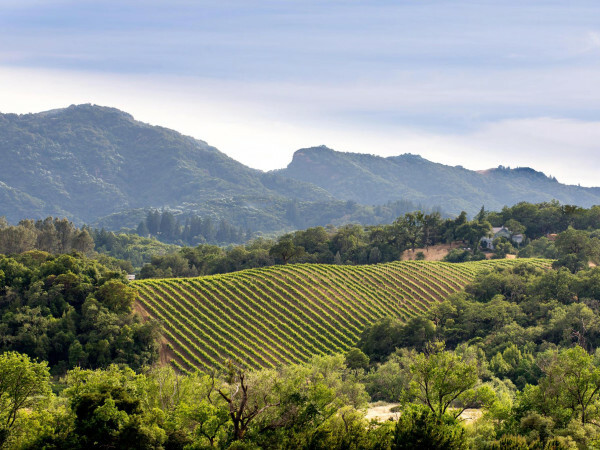 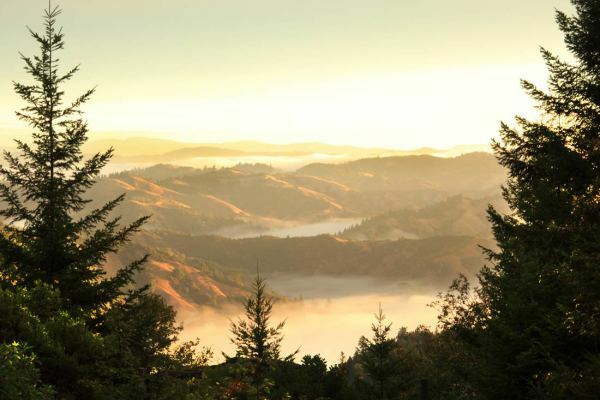 Sonoma County has many wineries where you can spend the night surrounded by vineyards. 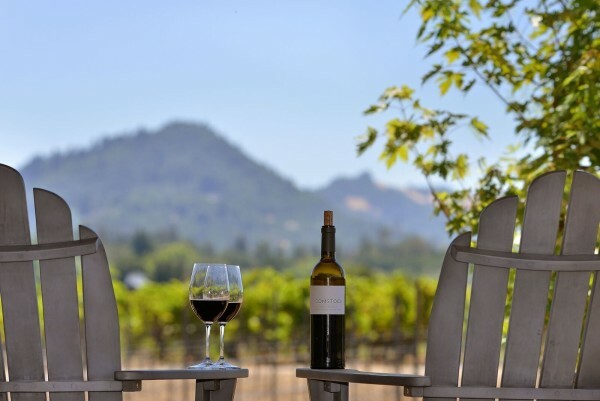 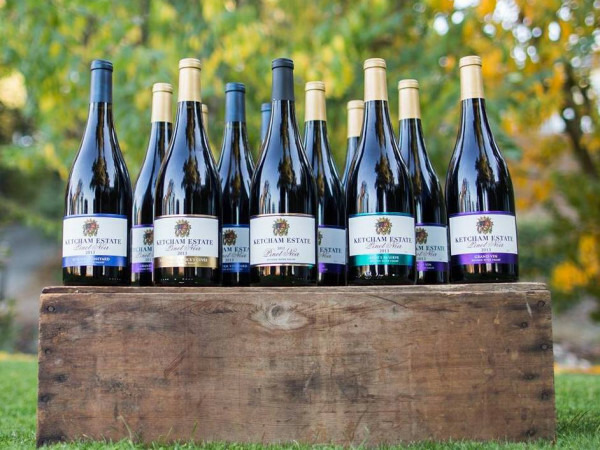 Browse our listings and read this article about staying at a winery.